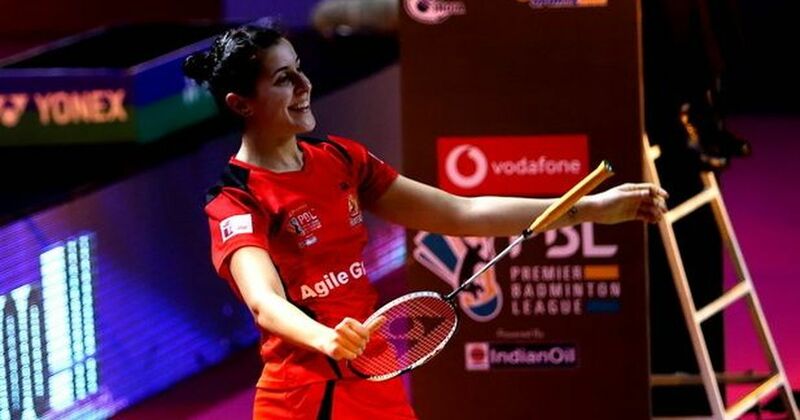 Rio Olympics gold medallist Carolina Marin held a masterclass for the vociferous crowd at the Gachibowli stadium as she stormed back after losing the first game to decimate Sung Ji Hyun in three games to take Hyderabad Hunters to the final of the Premier Badminton League on Friday. The trump win gave Hunters an unassailable 3-0 lead over Delhi Dashers. They will now take on the winners of the second semi-final between Ahmedabad Smash Masters and Bengaluru Blasters in the final on Sunday. The former world champion had lost to the same opponent in the semi-finals last season and given the way she struggled in the opening game of this encounter to control the shuttle and find rhythm the turn-around was simply sensational. It looked like the 24-year-old Spaniard found a different gear in the second game and at one stage even Sung Ji Hyun could not help but smile in helplessness when Marin managed to keep the shuttle in play half a dozen times despite being caught out of position and then turned the tables to find a winner. She finally won 12-15, 15-10, 15-9 and the let out a roar, sending a message to all her opponents on the international circuit that she was getting back to her best. “Frankly, I wasn’t at my best in the first game and there was pressure because I knew that if I win the match we are in the final. But I am happy that I could win some crucial points and things changed from there,” said Marin after the match. 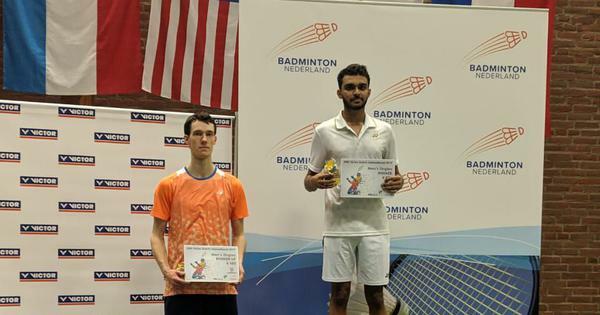 And before Marin took the court, it was the turn of Singapore Open champion B Sai Praneeth to show what he is capable of when he finds his rhythm. It seemed like the 25-year-old could do no wrong on Friday as he landed every winner on the line and found a way out to push China’s Tian Houwei, who was also nominated as Dashers’ trump, to the corner. “My confidence levels depend a lot on the way first few points go. If I read the conditions well and get my strokes going then I can play confidently as I don’t have to look for alternatives and fight back,” said Sai Praneeth after winning 15-9, 15-8 in just 25 minutes. The win was also crucial since the Hunters were trailing 0-1 at that stage and had Houwei won the trump then the hosts would have faced an uphill task to catch up. In the first match, Satwiksairaj Rankireddy and Pia Zebadiah Bernadet had started well against Ashwini Ponnappa and Vladimir Ivanov but the Indo-Russian pair kept their cool to counter Satwik’s smashing prowess to win 13-15, 15-10, 15-10. Unfortunately for them and the team, that was the only positive point of the evening.